Essential support for Third Eye Awakening and expression of Spiritual Powers. 100 Organic Haritaki Plus capsules to purify and cleanse your mind, body, and soul. I am a toxicology major at the University of Saskatchewan so I know full well the toxic effects of our lifestyles here in North America, and the things that we exposed to on a daily basis in our food, water, and air. I take Haritaki to re-purify my body every night that I can remember. With the help of Haritaki and initiations from my guru, Paramahamsa Nithyananda – I can easily express the powers of Third Eye Awakening. So blissful and thank you!!! Thanks for the review Rylan, we are happy you like it! Bliss to you. Thank you in advance to everyone who purchases our wonderful product! We are so happy to be providing a natural, organic product recommended and used by Enlightened beings for thousands of years. Be sure to contact us if you have any questions! Bliss to you. I live in Calgary, Canada and have not seen Haritaki here in health food stores nor does anyone here seem to know what it is. I’d never heard about Haritaki until I first started taking it as part of a program with my guru in India, Paramahamsa Nithyananda, in 2015. 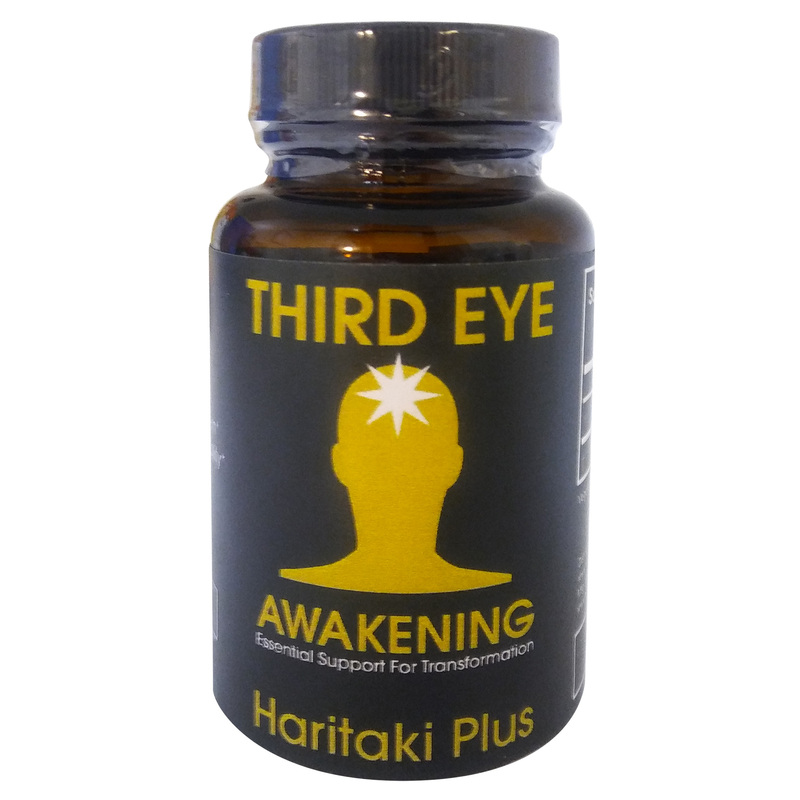 He explained that amongst other numerous health benefits, Haritaki helps to clear the intestines, which in turn helps to open up the third eye. Waste material in our intestines is the root of many health issues, even skin diseases can be caused by this. When we keep our intestines clean, we do not only benefit from it physically but even experience mental clarity, emotional balance and powerfully awakened intuition. Since I have started taking Haritaki I am noticing differences in all these levels. I highly recommend everyone to take it, even as a preventative for many diseases. Thank you for this wonderful product! Very helpful for me. I found that when I used this my intuition increased and immune system became much stronger. Specifically I noticed that the increased calmness helped me sense and verify what health issues were going on with friends who asked me. I am a Naturopathic doctor , acupuncturist, and herbalist. 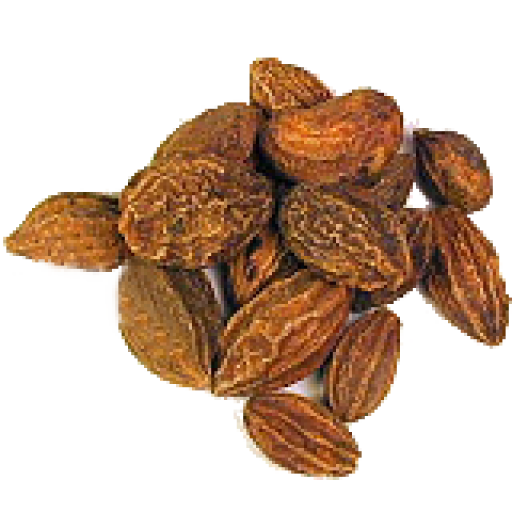 Harataki is the only herb/fruit that I’ve been taking on a daily basis for the past 3 years and will continue to do so. Harataki is a powerful healer on multiple levels and I experience greater intuition, emotional upliftment, and increased energy levels as well as mental clarity on it. Unlike the popularized alkaline water ( which only dilutes stomach acid and therefore sets the stage latter on for mineral depletion and a damaged digestive system), harataki oxygenates the blood and alkalinizes the body through mechananisms that make sense physiologically. A big thank you to Kailash Herbals for promoting and making harataki available to the public. Third Eye Awakening is a powerful super food- it should be classified in it’s own category. I use it every day for extra mental performance. Since it increases the oxygen level (prana) there is deeper relaxation in the system so work gets done very smoothly! Plus, there is a clean feeling with it when you take Haritaki. My body feels really clean and vibrant. I feel much lighter physically, emotionally and mentally. This is really good for people who are into fast paced activities/careers like I am. Matter a fact, it is good for everyone! Another plus side about this is that I use this as a way to build muscles as Prana is what builds muscles- not protein alone. Protein alone without prana becomes fat. Anyone looking to improve themselves physically, mentally, emotionally and spiritually should take haritaki. It is more important than your mother!! I had a great surprise today. I found out I was not tired even after going home from my running the homeless food distribution center. I still had my strength & energy. Not only that my Vision was clear & seemed To have a larger view . I felt I was seeing more than before. My mind was clearer than its been in a long time. My thinking clearer & my gut seems to be feeling cleaner. I highly recommend this product. I have been taking it as directed for one month, every night. The effects have been very gentle, yet very profound. After the first few days of use, I found myself waking up in the morning feeling more rested, more energized, and in a better mood than in the past. This has been a very consistent effect over the last month. My sleep has been deeper, my dreams have been more vivid, and my inner experiences during meditation have been enhanced. I have been more active and more productive since taking the Haritaki and my mood has been enhanced in very positive ways. I am so grateful to my friend who introduced me to this product.